Dr. Kimmelman has been practicing in South Florida since 1997. He is Board Certified by the American Osteopathic Board of Surgery. He received his bachelor’s degree and completed his masters coursework from Temple University in Philadelphia. 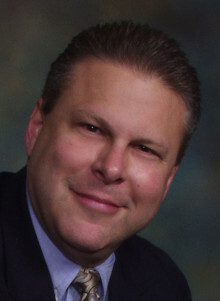 Dr. Kimmelman is a 1992 graduate of the University of Medicine and Dentistry of New Jersey where he went on to serve as Chief of Interns and subsequently completed his surgical training and served as Chief Surgical Resident at the University in 1997. He performs a wide range of general surgical procedures and specializes in minimally invasive surgery for hernia repair and the gastrointestinal tract. Between his involvement in professional organizations and serving on several hospital committees, he is constantly improving his skills, providing a higher level of care to his patients.